The strong infrastructural base has enhanced the ability of the company to manufacture superior products and increase the production capacity over the years. 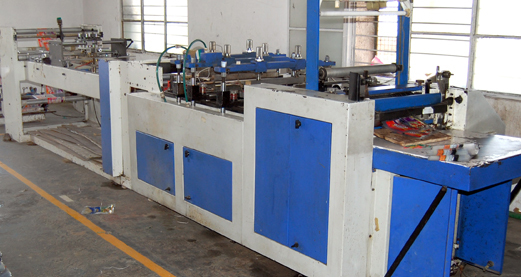 Moreover, the company has been regularly investing its proceeds with the steady increase in its resources. Hence, Kamakshi possesses ultra-modern manufacturing plants and highly efficient machinery that make the infrastructure an impeccable facility. 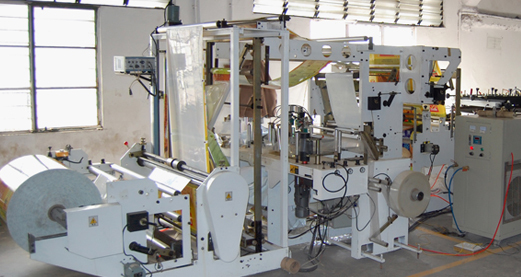 The machinery manned by a team of professionals, is focused on developing innovative and cost effective packaging solutions. It further adds to the endeavor for quality products and timely delivery of the consignment. 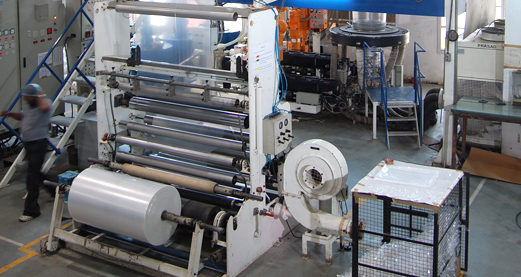 Windsor three-layer co-extruded blown polyethylene film plant with latest technology viz. 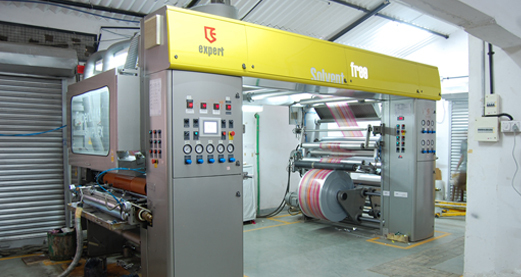 30:1 l/d ratio extruders, auto tension control , melt pressure transducer and oscillating haul off having capacity to manufacture film width of 1400 mm. 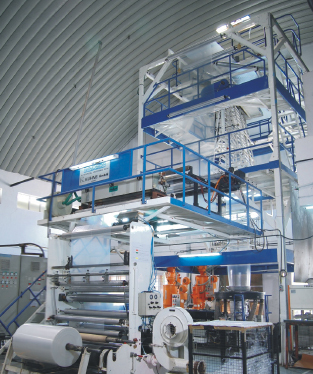 KOLSITE three-layer Co-extruded blown polyethylene film plant. 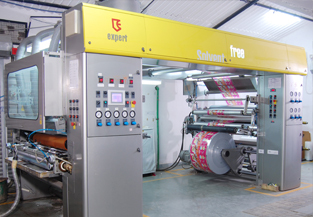 8 colour expert rotogravure machine with latest auto registration system from taiyo – japan and print defect detection system from tecscan – uk, to ensure consistent print quality and print shade repetitively. 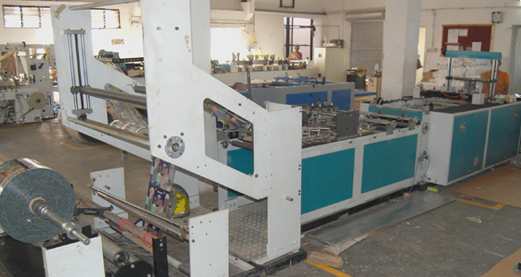 8 colour center rotogravure machine with print defect detection system from tecscan – uk. 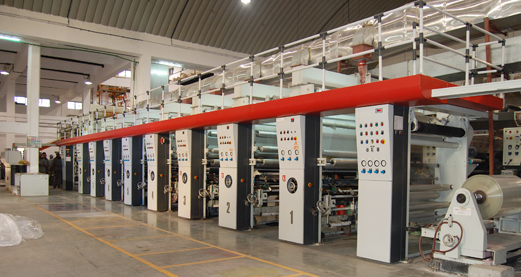 4 colour centre rotogravure machine with print web of 1400 mm. 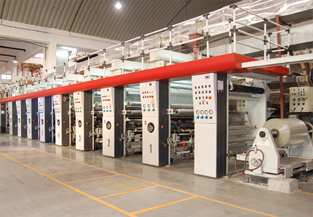 Expert solvent less lamination machine with seven drives to give an absolutely uniform adhesive coating and gsm control. 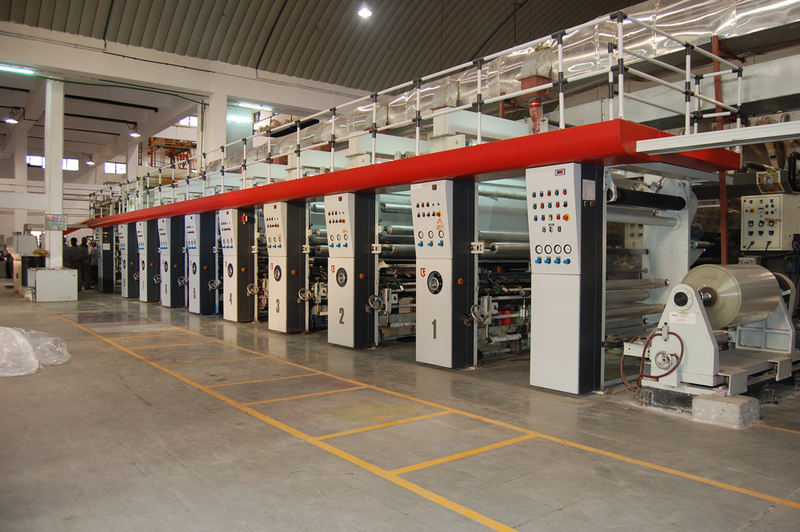 Center make solvent based lamination and coating machine with facility to to coat and laminate on both side in a single pass. 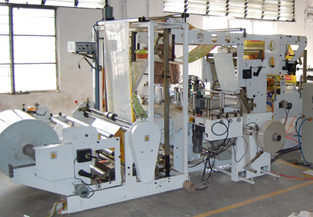 Four bag making machines to produce all types of the pouches from mamata and xl. Using the latest technology, Kamakshi works in partnership with the customers to satisfy their needs with the most cost-efficient solutions. 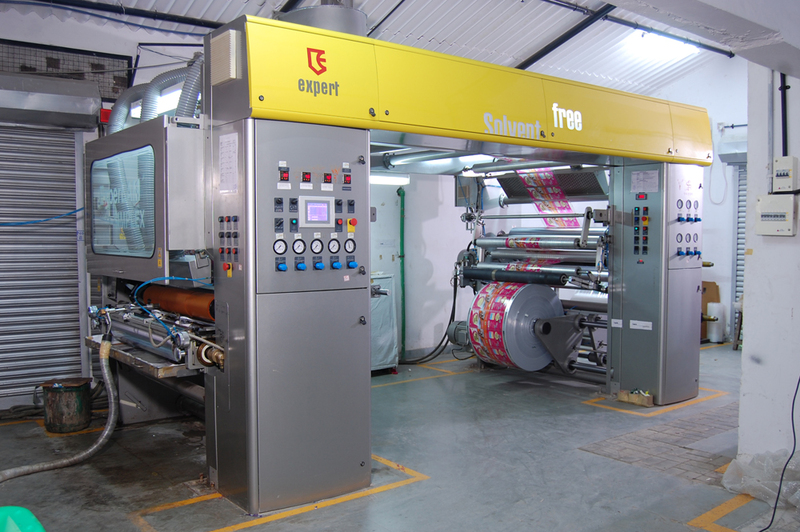 Backed by internationally acclaimed raw material providers, the company has adopted latest trends in technology to suit its customer needs. It practices lean production systems to continuously optimize operations by reducing all forms of waste, inventory and infrastructure cost. 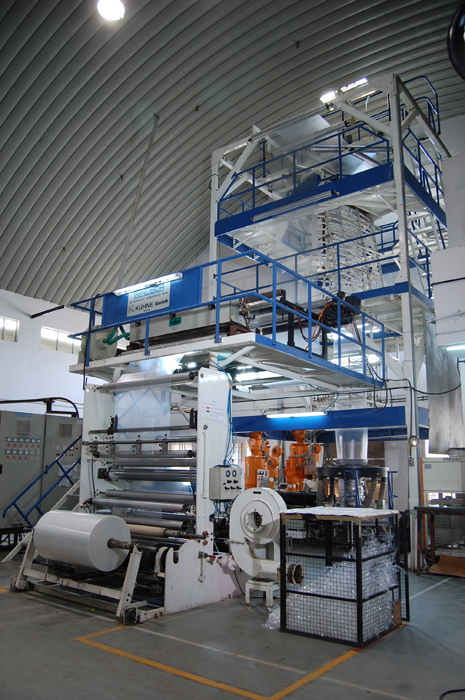 A cluster of autonomous machinery from reputed global manufacturers produces two-layers / three-layers structures comprising various substrates like polyester, Bopp, metalised Polyester, metalised BOPP, Multilayered poly films, heat sealable BOPP, Aluminium Foil, BON, CPP.